Our amazing new Fahrenheit Bar offers a wide choice of cocktails including classics, new innovations and old favourites as well as a range of beers from some of the oldest and most esteemed brewers in Europe, Asia and the Americas. Combine all this with an impressive list of wines and excellent Champagnes and it&apos;s easy to see why this is a great place for those celebratory moments. 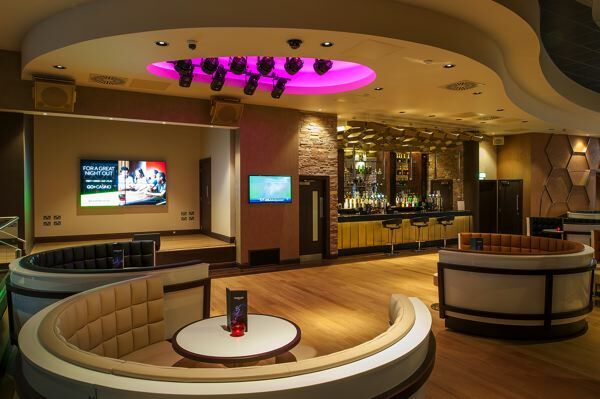 We offer a modern and chic environment, Fahrenheit Bar is a stunning addition to Southport&apos;s night time scene. With a dedicated stage for live acts and entertainment, expertly mixed cocktails and the most stylish venue in town, where better to enjoy a fun night out? 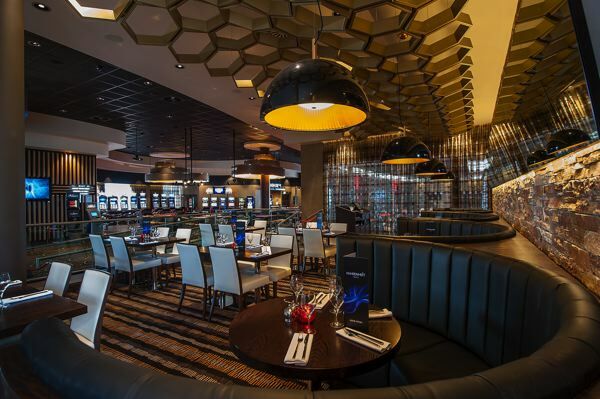 The name Fahrenheit characterises the dining experience within Genting Club Southport. Fahrenheit Grill is a social restaurant where the vibrant surroundings and atmosphere mirrors the food we serve. Our guests can choose from our extensive a la carte menu, sharing plates or even just something sweet from the irresistable dessert menu. A stunning addition to our Fahrenheit bar is a modern didning terrace overlooking Marine Lake and the Irish Sea. With extensive cover and heating whatever the weather dining in style "al fresco" at Fahrenheit Grill is always an occasion to remember. Regular live acts and entertainment will mean that Fahrenheit bar stands out from the Southport crowd!